– Rango (2011) Click here to get it on Amazon. – The Adjustment Bureau (2011) Click here to get it on Amazon. – Interesting Death of the Week with B.K. : Sam Chwat – Actors’ dialect coach. ; James Elliot – discovered the rings around Uranus. – Dogtooth (2009) Get it on Amazon. – Interesting Death of the Week with B.K. 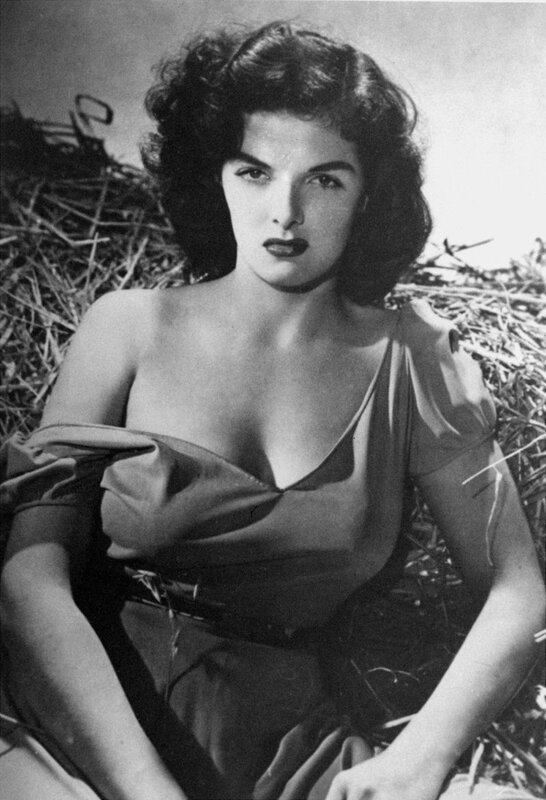 : Jane Russell – movie star of note(s); Frank Buckles – last surviving US troop to have served in World War I. – Tonight’s score: Sonny Clark’s Dial “S” For Sonny. – Alice In Wonderland (1951) Disney Blu-Ray. Get it on Amazon. 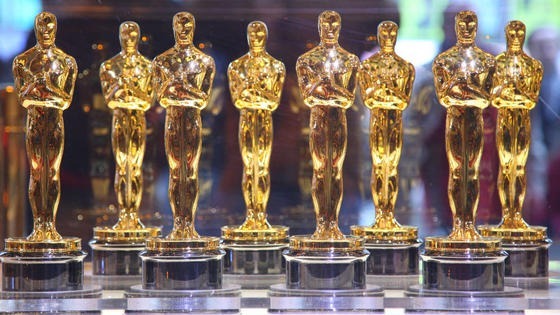 – An opinion: The Academy Awards Ceremony is a farce. – Interesting Death of the Week with B.K. : Christian Lambertson – King of the Frogmen; Andy Jurinko – Baseball painter. You are currently browsing the Videodrome Radio blog archives for March, 2011.